Holiday.gr - Smokovo - loutropoli, a trip to a myth! 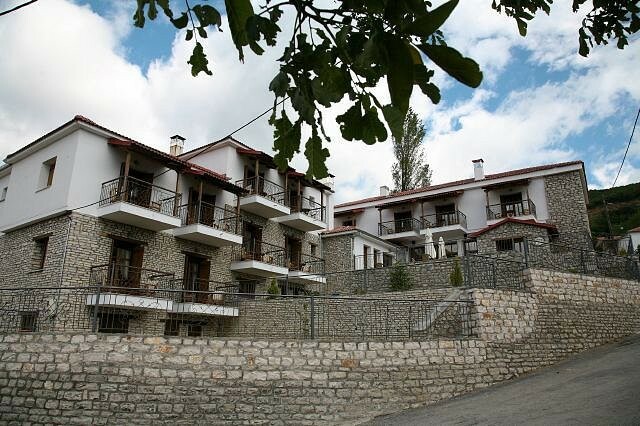 Smokovo belongs to the mountainous region of Thessalic Agrafa and is situated at the south end of the prefecture. According to the findings, the region is inhabited since ancient times. 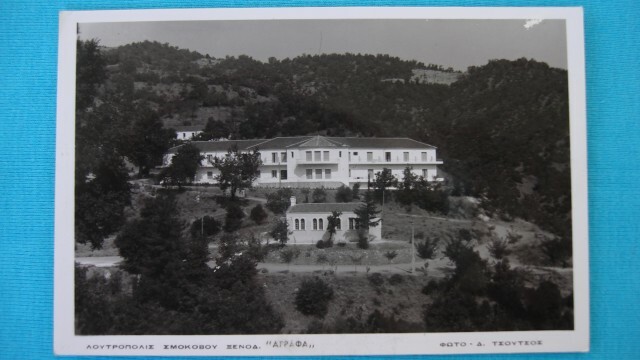 During the Turkish rule, the Convention of Tamasi was signed in Smokovo. According to this convention Agrafa were autonomous from the Turkish. It is very impressive that all settlements and churches follow the local traditional architecture. But Smokovos Baths are a pole of attraction for thousands of travelers who visit the known Loutropolis with its therapeutic sources. 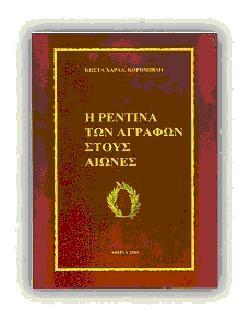 The therapeutic results of these sources are known since ancient times. 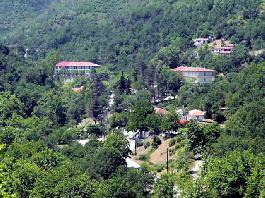 They are situated at the 35th km of the Karditsa – Rentina Highway. Loutropigi is built at the slopes of Agios Elias hill, in a 470 m height viewing at the Thessalic plain. It is believed that the ancient towns of Menelaida and Dolopes were built at the same location. From the 17th century the therapeutic sources were systematically utilized. From 1982 they operate as a civic corporation. The waters are sulphurous alkaline with a 30 – 40 degrees temperature. They are considered ideal for rheumatic and articulation diseases, for respiratory, dermatological, gynecological and other diseases. The Baths were recently renovated and are considered one of the best-organized baths. It combines natural beauty with the therapeutic capacity of water and the high standard infrastructures with relaxation and entertainment. It has 53 private baths with hydromassage, inhalation rooms with 22 machines as and an inhalation room for groups. The official season is from June 1st to October and can serve up to 7000 visitors. All around the area you will find hotels and guest houses offering a pleasant stay to all visitors. Been to Smokovo - loutropoli ? Share your experiences!